A few years ago I went Island hopping in the South Pacific… It’s great fun, a perfect paradise… This soundtrack is ideal for lazing away on a yacht, checking into the beaches, diving in coral reefs and catching a bit of surf… OK – It is winter, but in the South Pacific it’s always hot and Snow White Winter Chill (my previous chillout mix) was received well so I thought it about time to treat you to some more mellow vibes… There are sounds across the board with Bristol represented by Portishead, Thievery Corporation and Röyksopp among the big guns, and a Chris Rea bootie chucked in also… It hops from a calm 90bpm up to a full flow 132bpm, towards the end. It’s a perfect soundtrack to the start of your weekend as you prepare to go out somewhere nice. 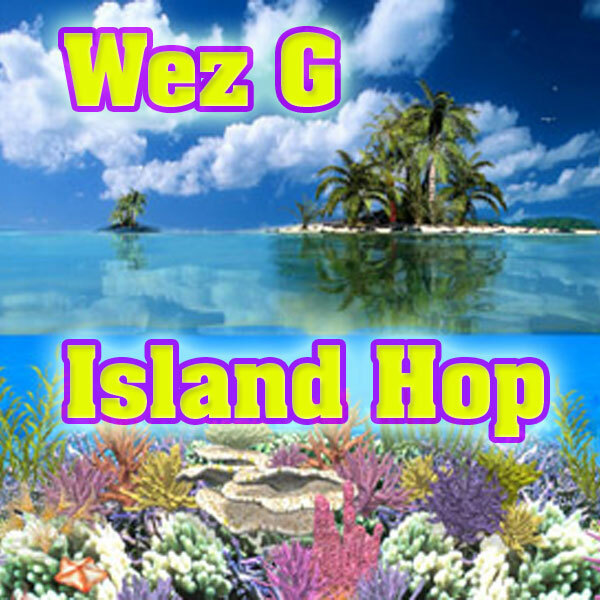 Tropical Island bliss with Wez G… Keep Hopping!